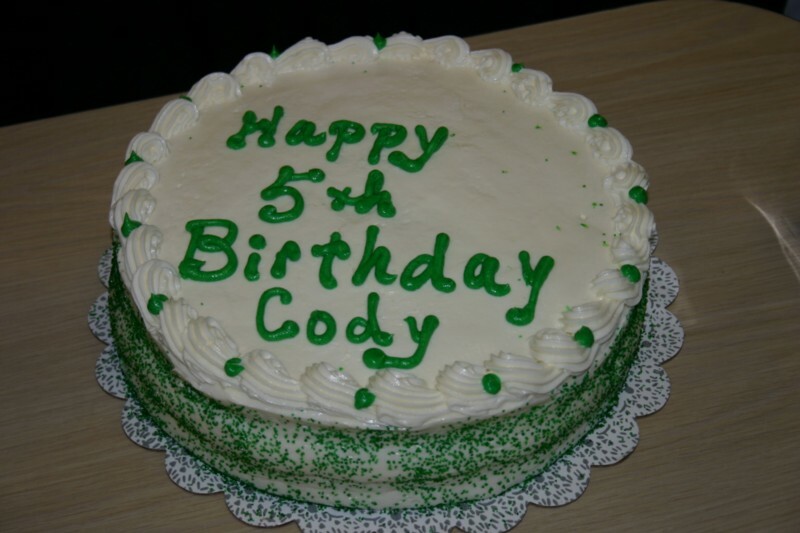 Today Cody Ambrose turns five years old. We could not be happier our prouder of our little Cody. He is the sweetest little boy any parent could ask for. And yes, he did have two birthday cakes. He is worthy of that. For the sake of perspective, here he is five years ago this week.